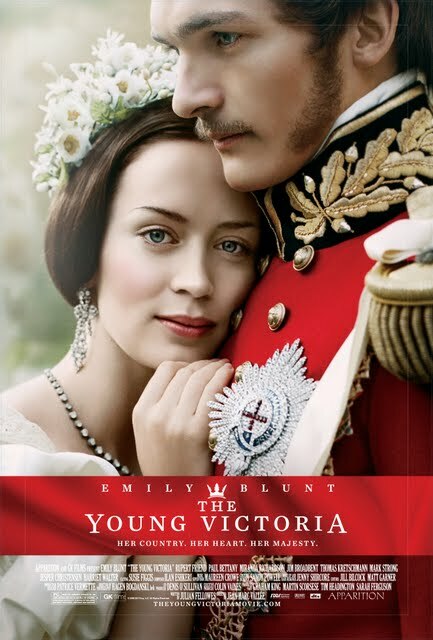 "Produced by Graham King (The Departed), Martin Scorsese, Tim Headington and Sarah Ferguson, Duchess of York, The Young Victoria features Emily Blunt (The Devil Wears Prada) in an incredibly compelling performance as Queen Victoria in the turbulent first years of her reign. 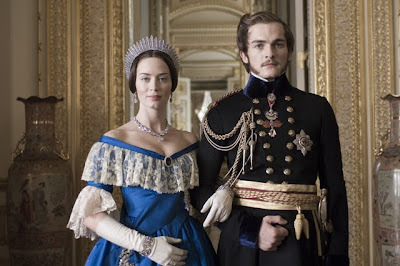 Rupert Friend (Pride & Prejudice) portrays Prince Albert, the suitor who wins her heart and becomes her partner in one of history’s greatest romances. "Set amongst all the intrigue of the court,this love story chronicles Queen Victoria's ascension to the throne, focusing on the early turbulent years of her reign and her legendary romance and marriage to Prince Albert." 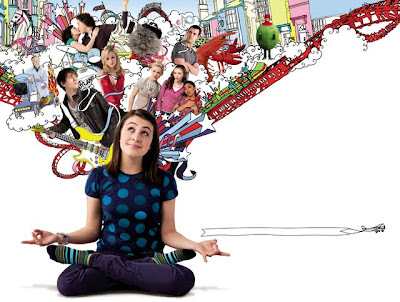 "The Young Victoria also features Paul Bettany (Iron Man, The Da Vinci Code), Miranda Richardson (Harry Potter and the Goblet of Fire), Jim Broadbent (The Damned United, The Chronicles of Narnia), Thomas Kretschmann (Valkyrie), and Mark Strong (Sherlock Holmes, Tristan & Isolde)."